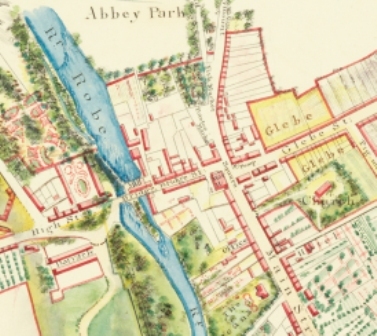 The Our Irish Women exhibition is the first network-wide project undertaken by members of the Irish Community Archive Network (iCAN) of which Historical Ballinrobe, Co. Mayo is a member. The proposal was to commemorate the 100-year anniversary of the Representation of the People Act (1918) which extended a limited form of suffrage to women in Ireland for the first time. Early in 2018, it was decided that each group would research a woman (or women) that had in some way contributed to their community, county or country. We would then exhibit these (mostly unknown) stories in the Courtyard Gallery at the National Museum of Ireland – Country Life, as well as on the community archive websites and historicalballinrobe website.